Our Milpitas electrical contractors are your one-stop source for all things electric. Whether you are in the market for whole home rewiring, outdoor security lighting or the addition of a dimmer switch to your dining room, we do it all. Our dedication to quality workmanship at affordable prices has made us one of the top contractors in the county for the past 5 years running. Our up-front pricing policy means you’ll know exactly what everything is going to cost before we start anything. You won’t get hit with surprise fees, extras or incidental costs. 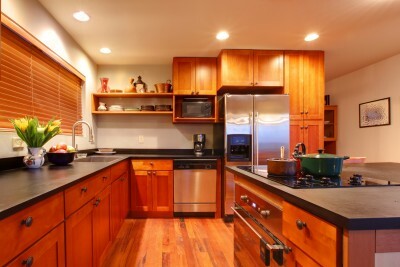 As a reliable and trustworthy Milpitas electrician, we’re equipped to handle jobs from cabling and surge protection to fuse panel upgrades and major appliance wiring. We even offer 24/7 emergency service for both residential and commercial customers. If you’ve been left in the dark, we’ll get you back into the light. We pride ourselves on delivering top notch service to every customer. That means listening to what they need and developing a electrical solution that will provide the best solution. We’ll make sure that you get exactly what you need and won’t try to up-sell you on services and equipment that your family or business could do without. We don’t just talk the talk, we walk the walk when it comes to honesty and integrity. 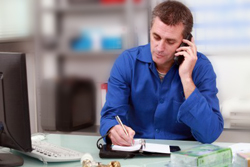 Call us today to get your custom electrical service solution.